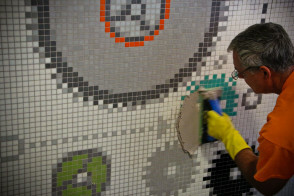 See our custom mosaic process in action from design to install with our video selection. 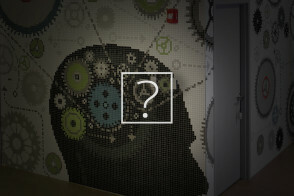 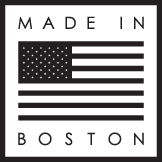 Let us shine light on some of the questions you might have about our process and products. 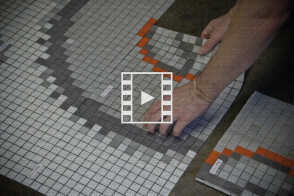 View step by step instructions that explain the basics of tile installation.